Documentary director Ceyda Torun talks about the cats of Istanbul as well as the spiritual and emotional aspects of cat-human relationships. Gamsız is the “neighborhood tough guy,” a loveable bruiser. 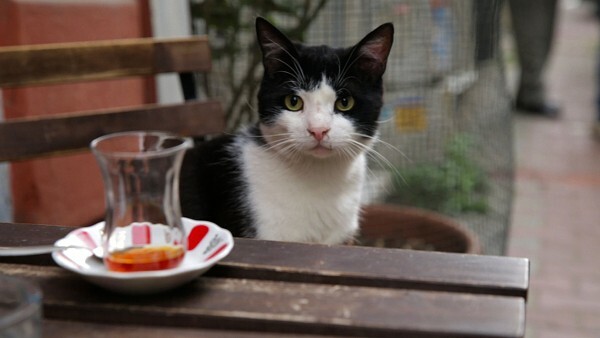 Duman is a finicky eater who paws at the window of a local restaurant when he’s hungry. Psycho is a “fish thief” and fighter who keeps her mate in line and has an “instinctive jealousy” of any female cats who might approach him. 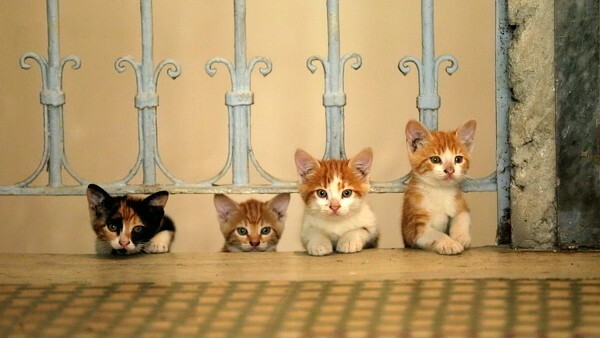 These are just three of the hundreds of thousands of street cats in Istanbul, and three of the seven main characters in director Ceyda Torun’s new documentary Kedi (the Turkish word for “cat”), which premiered in Istanbul in February and is touring the global film-festival circuit. Though the film largely takes a cat’s-eye view of the city – following the felines as they walk on corrugated-metal roofs, perch on laundry-strung balconies, chase seagulls, beg from sidewalk tables, and dodge cars – the movie ends up being as revealing about the cats’ doting human neighbors as it is about the charismatic animals themselves. Torun, who spent her childhood in Istanbul and now lives in Los Angeles, talked to me about her debut feature film and about her hometown’s feline fascination. 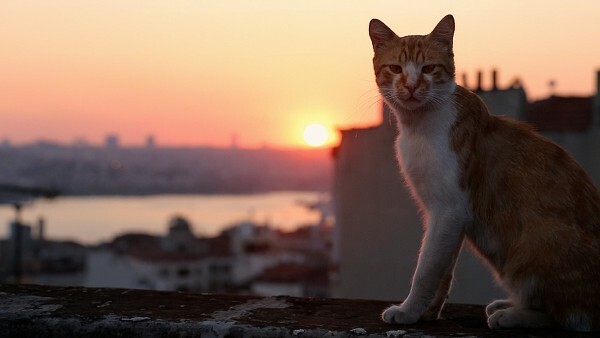 There’s a quote at the start of the film about cats embodying Istanbul’s “chaos, culture, and uniqueness.” How do you see their character reflected in the city? You can see through the city’s cats how Istanbul occupies a space somewhere between Paris and Delhi. There’s enough laxness in regulation and control that there can be thousands of cats on the streets, but so much cultural emphasis on community that most of them can survive very nicely. It’s a good balance. That’s the charm and intrigue about Istanbul, that it exists between these different cultures. 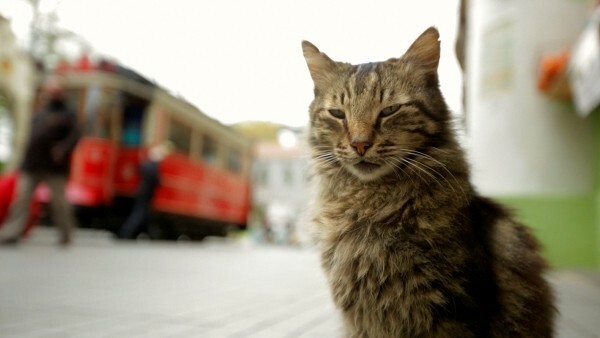 Why do you think Istanbul residents have such a strong relationship with the city’s cats? This city has been based on water, on fishing, for thousands of years. Cats were kept on ships to keep mice away from cargo, so they have been traveling through Istanbul with people for a long time. There’s also a religious factor. There’s a belief, for example, that the streaks on the forehead of the tabby come from where the Prophet Mohammed stroked his tabby cat. Many people I interviewed told me, if you’re a true Muslim, you’re a lover of all animals. And cats in particular have free reign because of stories like this from Islam; people can use them to justify allowing themselves to love an animal so much. People use cats to express their spiritual, emotional, and intellectual sides. Like the man in the film who said that “Cats know we’re just the middlemen between them and God” – he’s a self-educated working man. Or the one who talked about how feeding street cats helped him recover after a nervous breakdown. In Turkey you’re not supposed to express your emotions, you’re supposed to be tough, especially if you’re a guy. Being passionate is excused, that’s a different thing, but when it comes to something serious like having a nervous breakdown or being forced to find a purpose in life, talking about cats was a great icebreaker for people, a way for them to express their emotional needs more easily. How did you decide which cats to follow throughout the film? 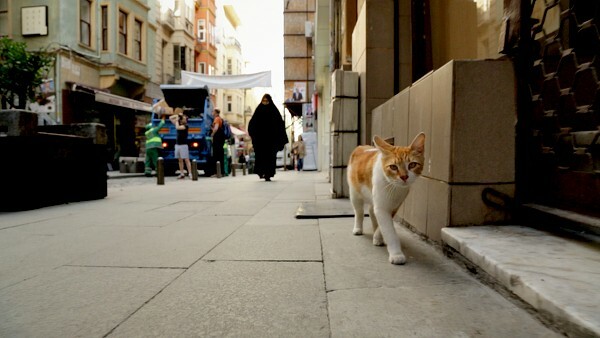 We initially researched about 35 cats; we had three people on the ground in Istanbul before the full filmmaking team got there, checking out different neighborhoods and trying to identify cats who had a special relationship with the people around them. By the end of the shoot, we had 19 cat stories, and by the end of editing that came down to the seven you see in the film. Was there any particular cat you filmed who really stuck with you more than the rest? I’m pretty attached to cats so they all stuck with me but there was really something about Bengü, the cat in the Karaköy neighborhood. The kind of sweetness this cat had, you don’t necessarily associate with cats, but it’s something I associate with the cats I knew as a child. I think that’s the reason I like cats so much. With Psycho, what I thought was most amazing was the personality her neighbors put into this cat, calling her “the neighborhood psychopath” or a “vicious housewife.” There’s a real reflection of people’s own selves in how they interpret cats’ behavior. I think if you want to get to know about someone’s life, you should ask them about the cats they take care of. 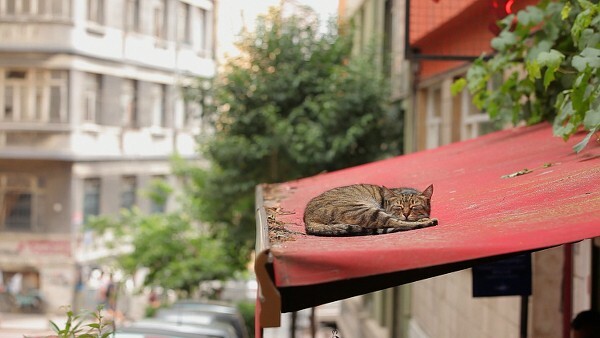 How well do you think Istanbul’s cats are faring these days? Less hospitable to cats is that there is very little green space left. It breaks my heart. Street cats really reflect how people live in cities; I grew up in Istanbul in the late 1970s in an apartment building, but we had a very sizable backyard. Now my sister’s kids are growing up there in an apartment with no backyard. Every piece of soil is being concreted over, all these little spots where street cats used to be able to live. There’s a good effort by people in communities who care to do trap-neuter-return with the cats. Some of the municipalities will do the neutering for free if you bring in the cat, others will charge a nominal fee. There’s no proper method to it, it’s all being done by Samaritans, but I think there are enough cat lovers in the system that they’re being cared for as best as they can be. You interview people in the film who are running up tabs at all the local veterinarians’ offices to take care of street cats. What motivates them? Taking care of these animals can give people a sense of justice and goodness in the world, especially at times when there are a lot of other injustices that you can’t do anything about but you feel responsible for as a human being. Here in Los Angeles, I try to pet the street cats but they don’t want me to approach them. It makes you think about the isolated way we live in cities when you see such a contrast. As city people we have very little contact with animals other than those that live on our streets. I’m grateful that Istanbul still has its cats, and I miss them terribly every time I’m away. We’re hoping to do some kind of profit-sharing with cat charities in Istanbul if and when there is a profit made from the film to try and give something back. Find out more about Kedi on the movie’s website and YouTube channel.